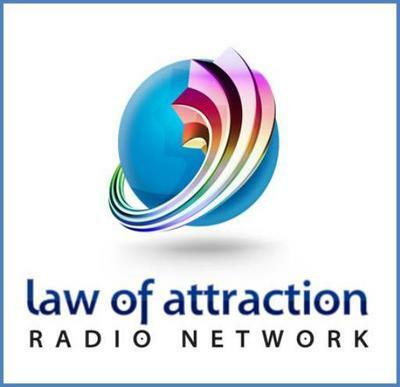 Law of Attraction Radio Network is a free internet radio station that is heard in 125 countries. Listen to individual shows or 24/7 broadcast. We are always here ready to serve you with inspiration. Jewels states to every new Talk Show Host, "Nothing is more important than our listeners. Feel them, love them and most of all appreciate every precious minute they give to you. Every listener is our connection into ourselves." We think this attitude is what sets us apart from the other radio networks. Now heard in over 120 countries, the network enjoys Cruises, Major Events and many other ways in which to connect to our listeners on a personal level. We too, believe this enhances the quality of our shows. Our radio station is always free because daily inspiration is invaluable in shifting the planet.